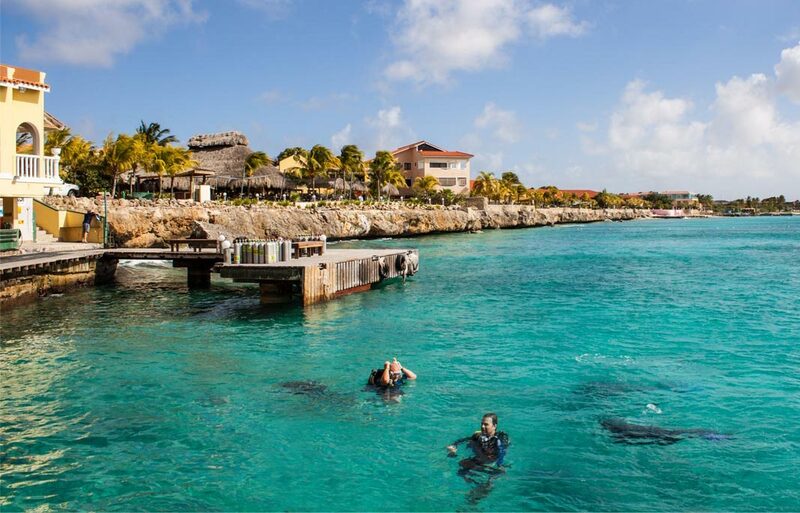 Commonly ranked as one of the Caribbean’s top dive destinations, marine life abounds in this scuba diving paradise, there are more than 470 fish species found in Bonaire’s water. This island is located just north of Venezuela in the southern Caribbean. 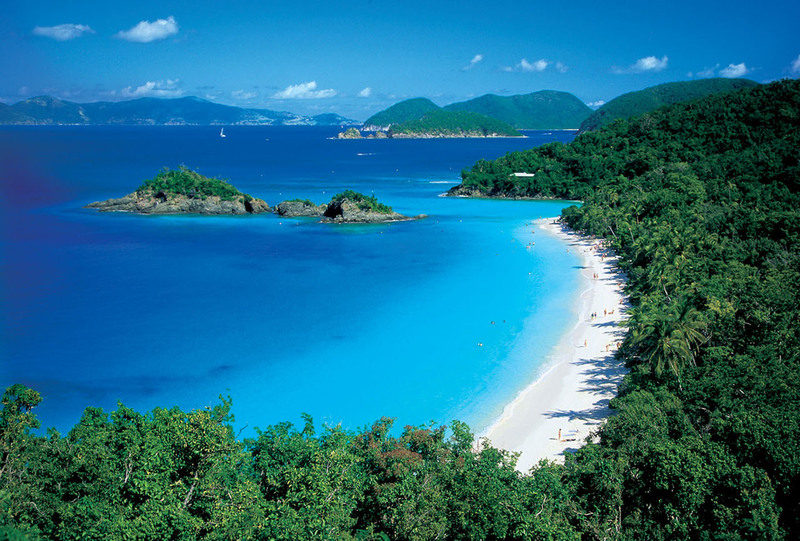 This Dutch Caribbean island has protected its marine resources for more than 35 years. 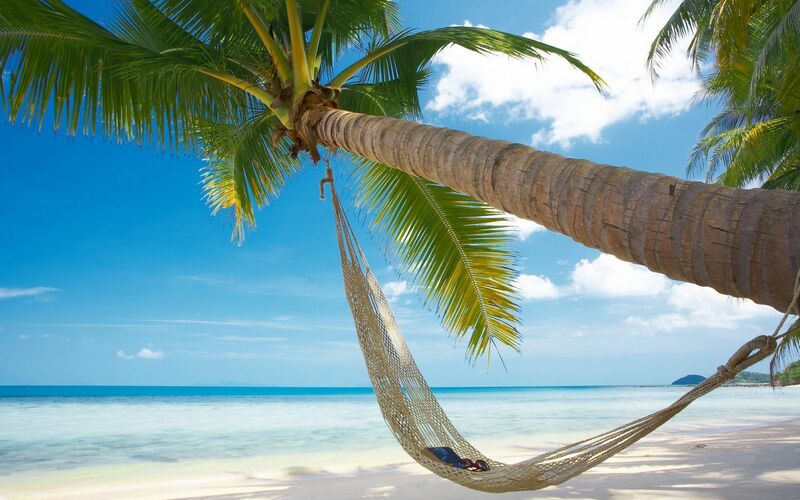 While it’s famous for its diving, Bonaire has a lot more to offer, from world-class windsurfing to a growing foodie culture. Don’t miss At Sea, one of the top restaurants in the whole Caribbean. And if you’re looking for a new place to stay, try the boutique apartment-hotel called Bellafonte Bonaire, right on the ocean. Great boat dives only complement your ability to access many dive sites right from shore. Underwater photography is a favorite activity due to Bonaire’s incredibly clear water and unspoiled ecosystem. 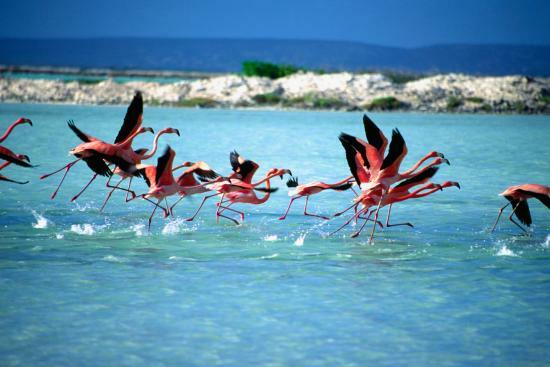 Because Bonaire is an arid island, you can also explore its desert landscape and visit protected wildlife areas to see iguanas and pink flamingos.